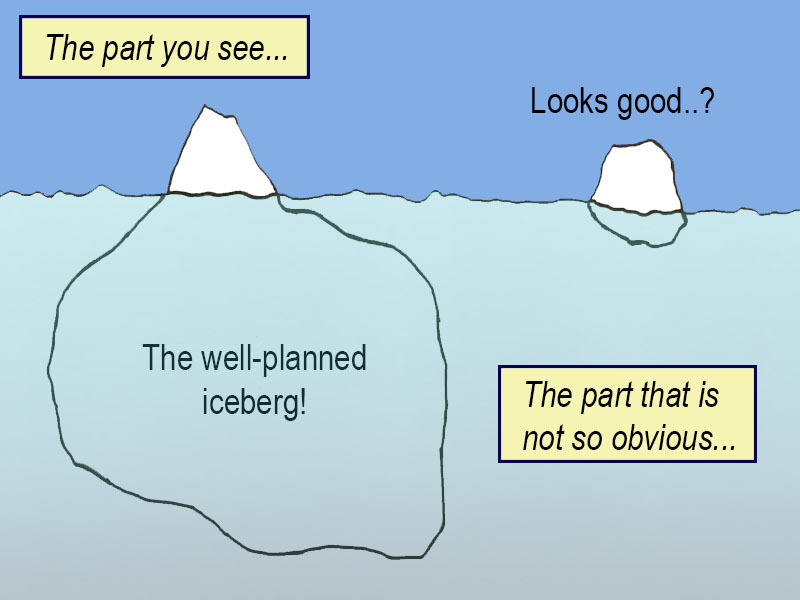 A planning team must be willing to accept that most of the work they do will not be particularly obvious. This entry was posted in Reflections and tagged planning. Bookmark the permalink.